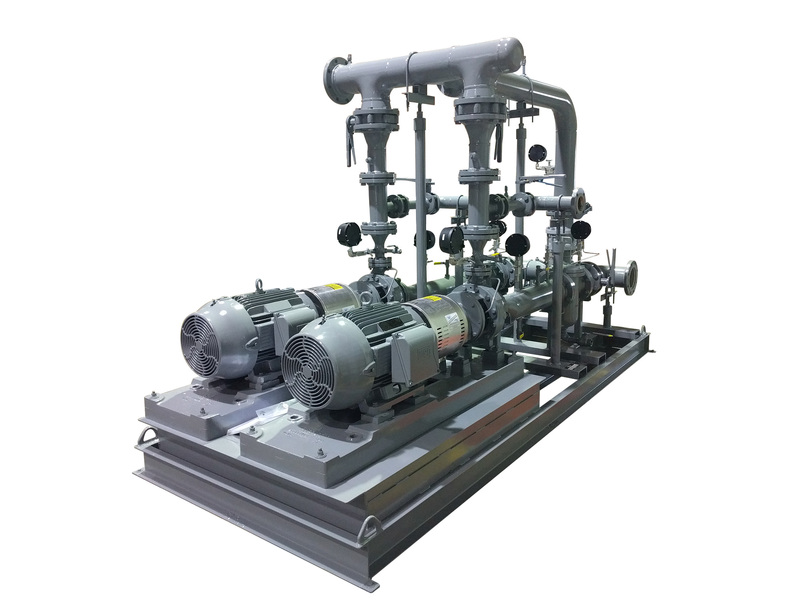 These systems are designed for water distribution and fuel transfer for power generation and other industrial applications. Meet our team of knowledgeable TIGERFLOW representatives that are dedicated to helping you design and create a complete system with our advanced engineered products. And if you’re looking for industrial lighting solutions take a look at FSC.